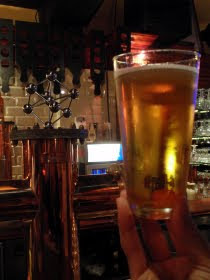 Thirsty Pilgrim: Listen: There is No Such Thing as Beer Capital of the World. Listen: There is No Such Thing as Beer Capital of the World. My coffee cup is sitting on a beer mat that says "Brussels: Beer Capital of the World." That's odd. Because I live in Brussels, and I've traveled a fair bit, and you know what? This ain't it. And the more I think about it, the more I'm sure there isn't one. You know what else? I'm glad. It would be boring as hell to have just one beer capital. Guess what else? 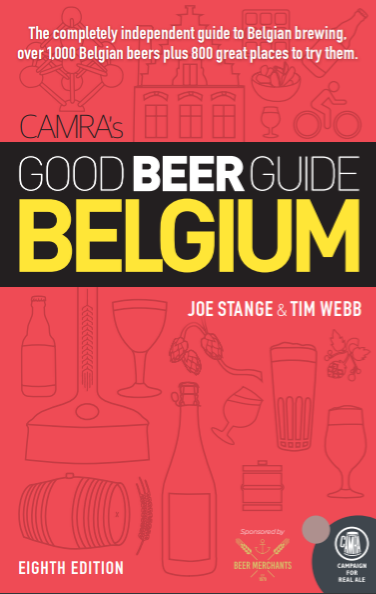 There's not even a beer capital of Belgium. Oh, people will make arguments for Brugge or Gent or Antwerp or Brussels. But they're only arguments and none are decisive. In fact that's the general problem with the world's "beer capitals"—London, Portland, Prague, San Frandenverego, whatever. Just arguments. Nothing wrong with arguing. Hell, it's my third-favorite pastime. And nothing wrong with marketing, even in Brussels' case. My problem is with those who proclaim things without doing enough to make those things reality. Breaking the local stranglehold of A-B InBev, Alken Maes and French wine would be a good start. Cantillon is based here, for god's sake, and you practically need our book to find the stuff. That's a bit shameful. In the supposed "Beer Capital of the World," it's simply too hard to find the beers that are making this country famous. Only solution: Support the places that are making it easier. "It would be boring as hell to have just one beer capital". It definitely would be boring as hell to have just one beer capital. I think if you're a true beer lover you really want to see the growth of good beer everywhere. Hell, that's why people like me even exist. To travel and discover new beer and new beer locations. To see all the breweries around the world and see how they are unique to that location. Maybe one day my cellar will be the beer capital of the world. Come to think of it, "Beer Capital of the World" would be a bold name for a specialist bar.